» Champion»AUTOUR DE ROLAND. RECHERCHES SUR LA CHANSON DE GESTE. 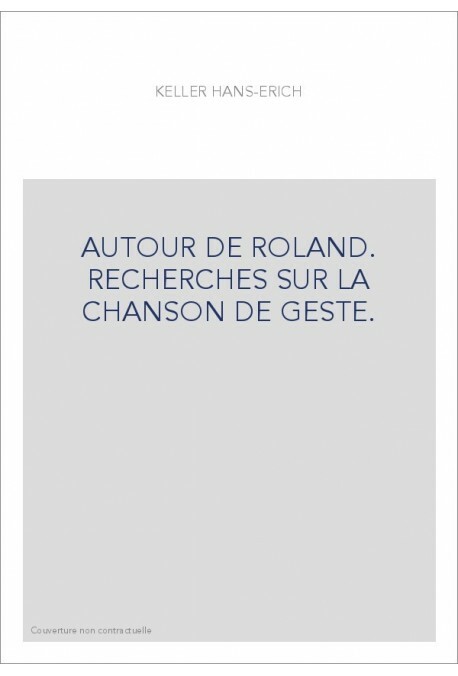 AUTOUR DE ROLAND. 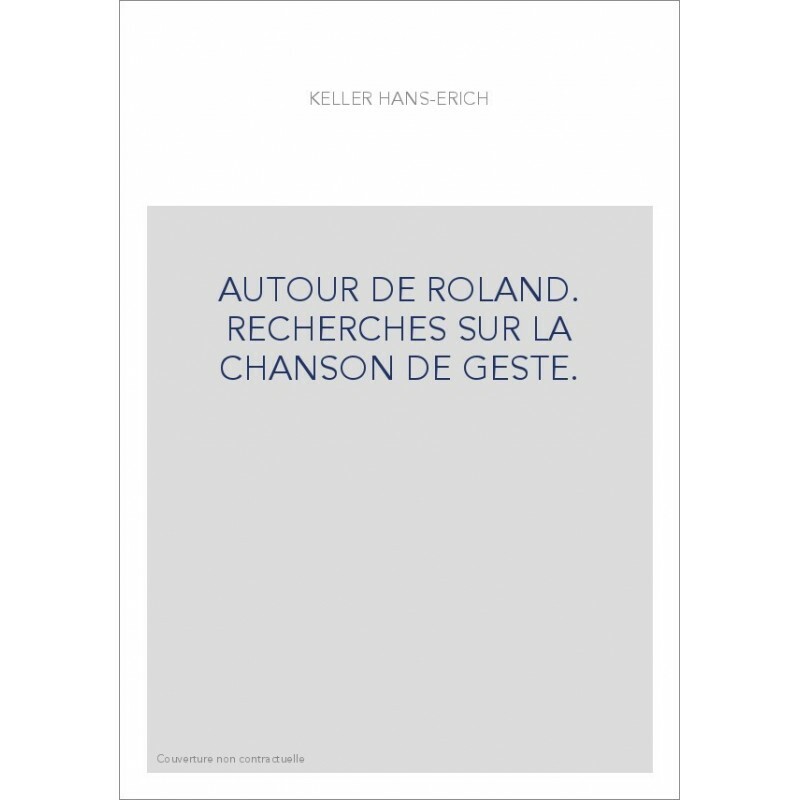 RECHERCHES SUR LA CHANSON DE GESTE.